Silicon Valley rep: Uber's tactics "deeply disturbing"
"Uber's practices of how it treats employees and how it has used technology to evade the law are deeply disturbing. Aldous Huxley showed that technology is amoral; it is not an end in itself. Technology companies must be guided by the values of decency and respect to make sure they are helping make a contribution to society. 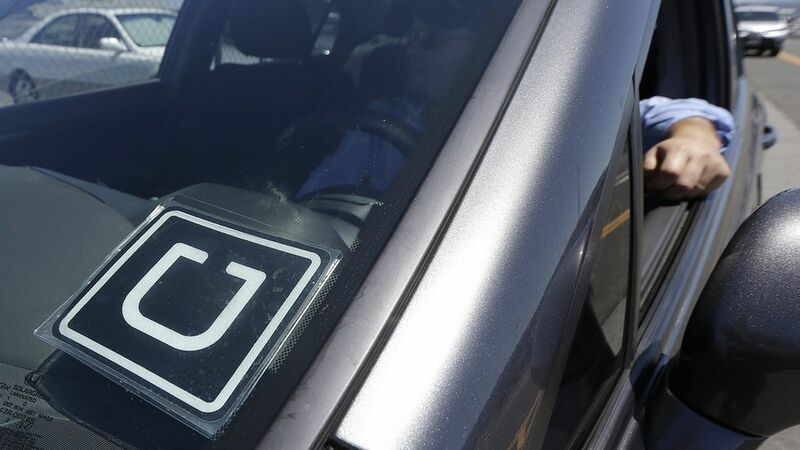 Uber is failing to live up to that standard." Background: The Times reported last week that Uber had used a program called Greyball to track and deny rides to regulators engaging in stings of UberX. It published not long after a former engineer alleged that she had been sexually harassed at the company, triggering a public outcry and an investigation at the company. Khanna expressed concerns about those allegations. What Uber says: A company spokesperson said last week that the Greyball software "denies ride requests to fraudulent users who are violating our terms of service — whether that's people aiming to physically harm drivers, competitors looking to disrupt our operations, or opponents who collude with officials on secret 'stings' meant to entrap drivers."